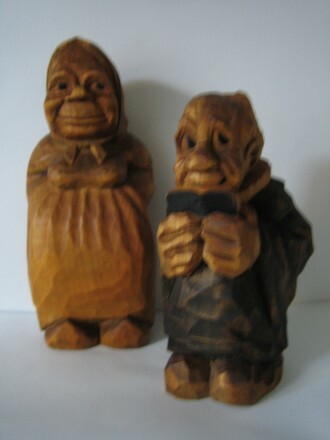 Old handcarved door, found in a fishermanns house in Gjoel. 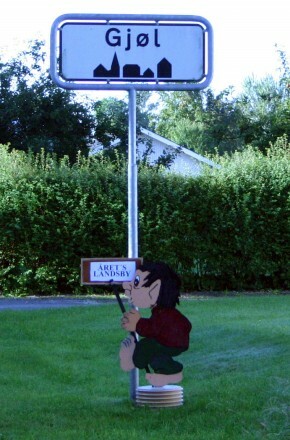 1 off 2 doors from a old house in Gjoel. 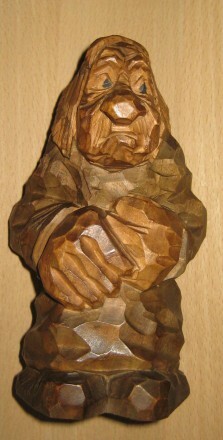 Carved by Thomas Dam in the 1940´s. 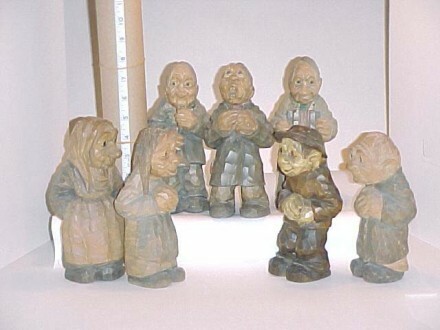 Thomas Dam crusifix from the 40´s. 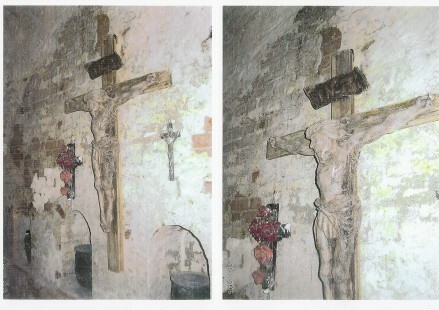 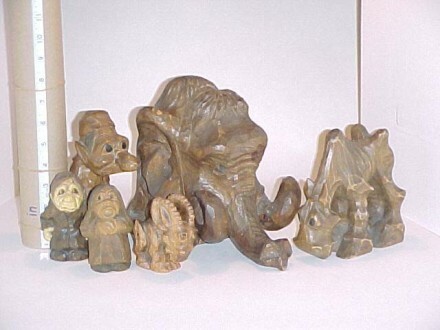 Circus Miehe ordered the crusifix to the familie´s sepulchral monument. 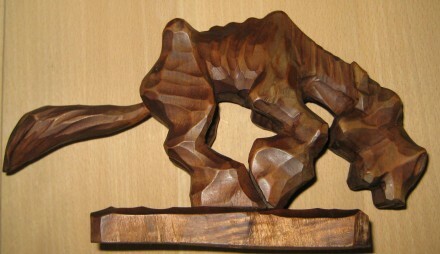 Village of the year 2007. 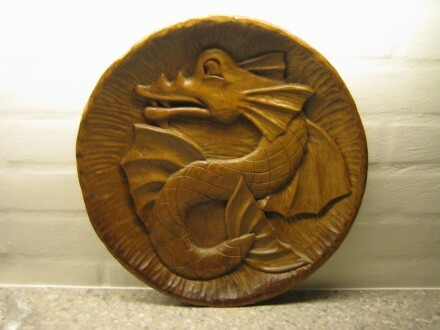 Wood plate with dragon, very early Thomas Dam carwing. 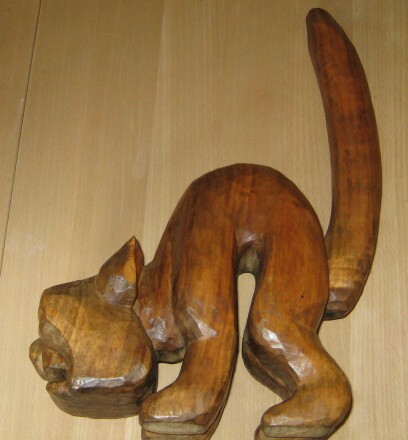 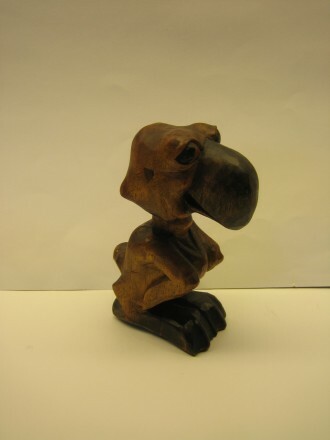 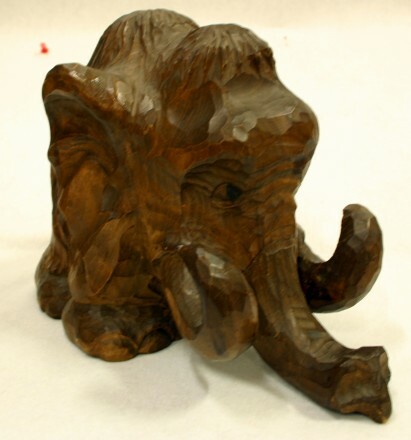 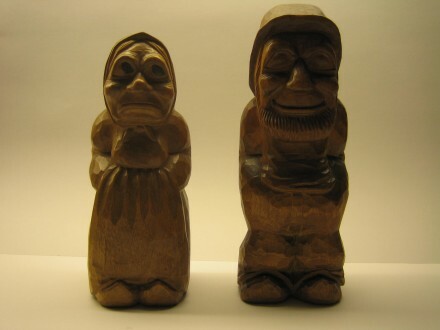 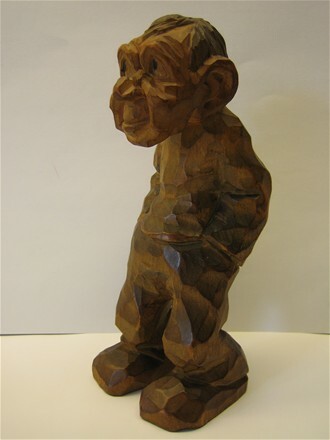 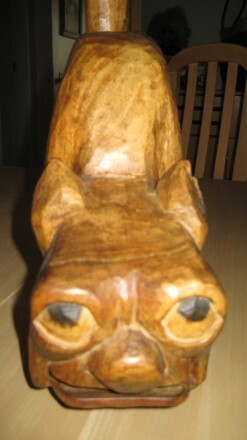 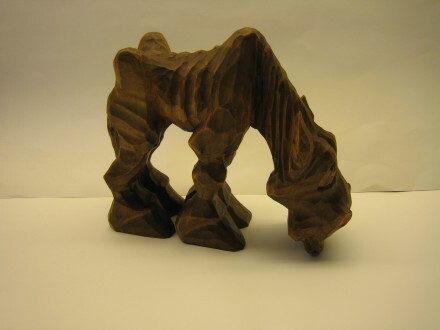 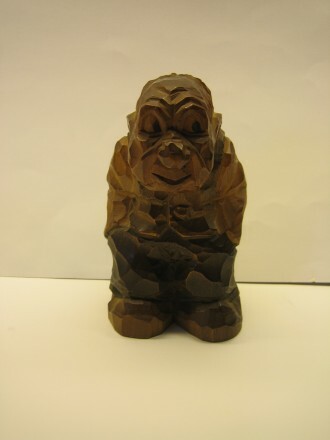 Wood figure 1940 - 1950. 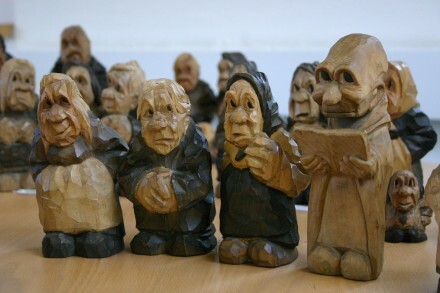 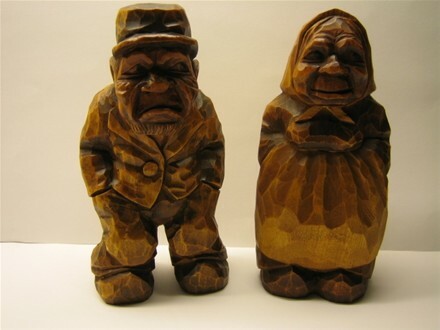 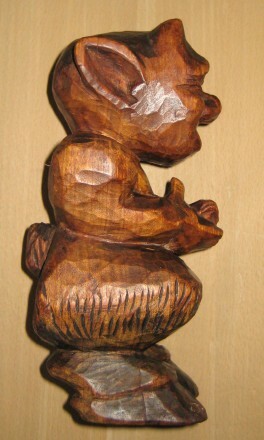 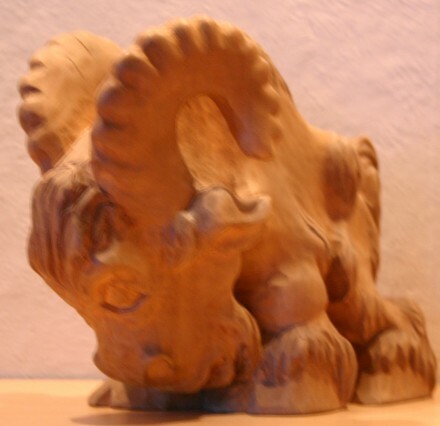 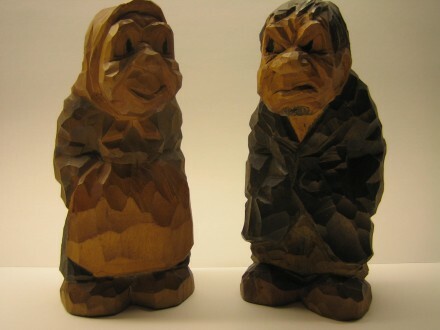 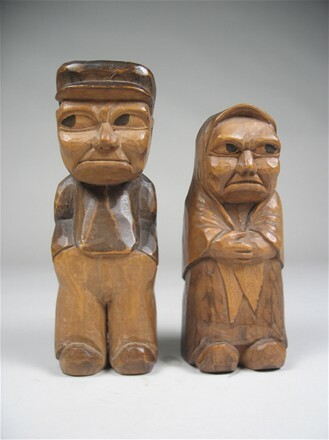 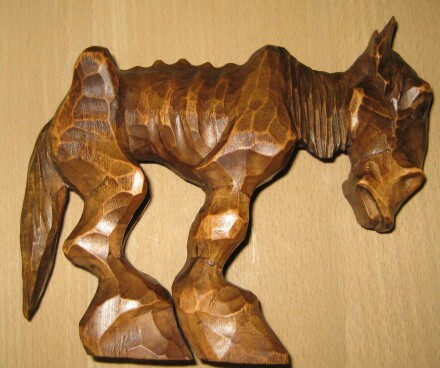 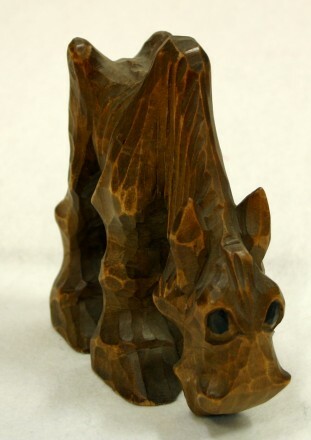 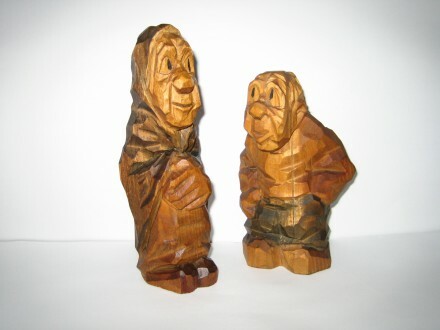 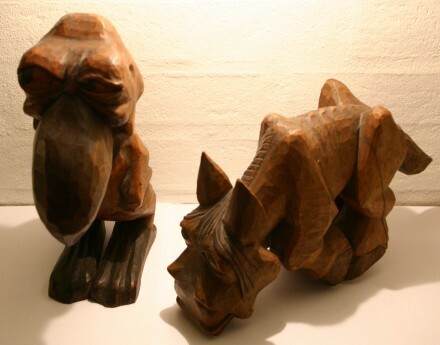 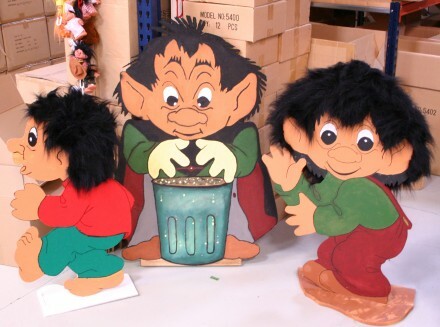 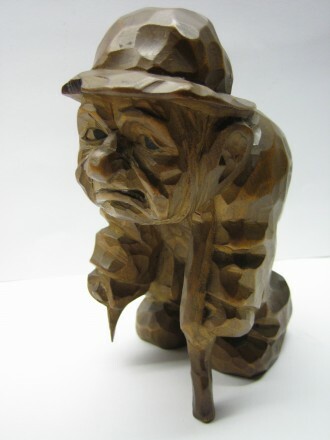 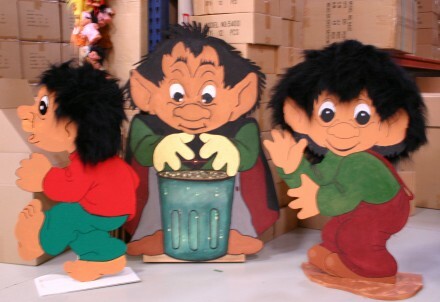 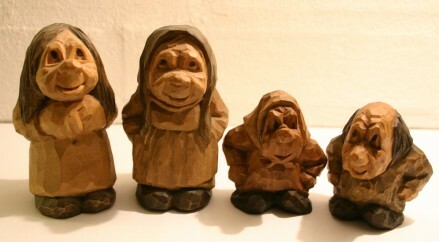 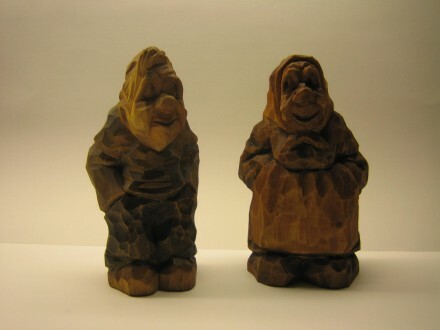 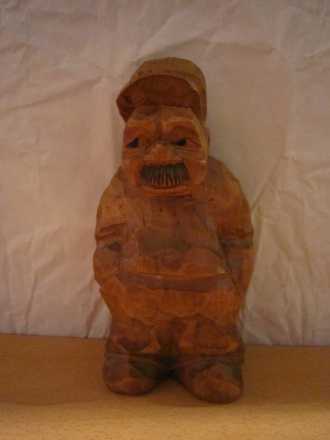 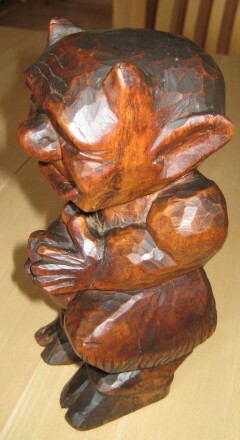 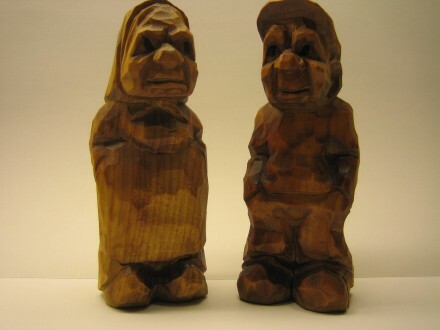 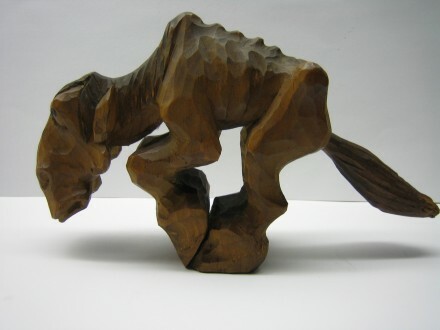 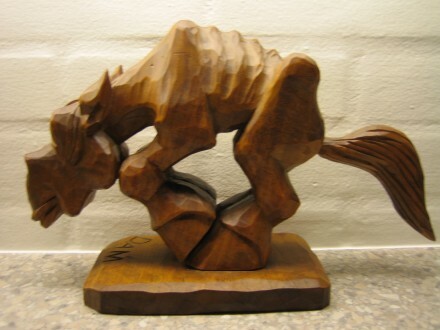 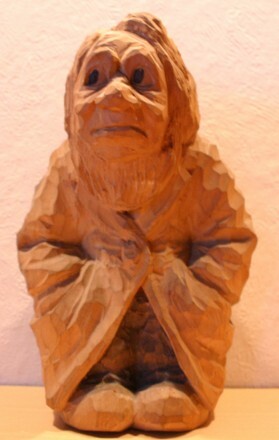 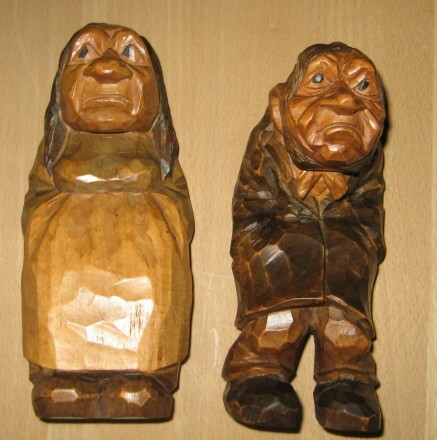 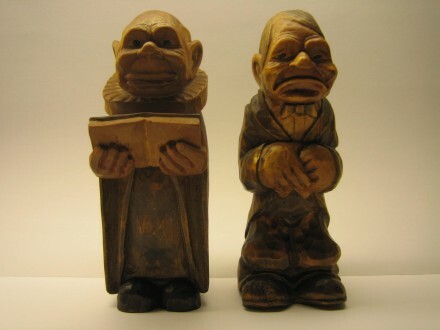 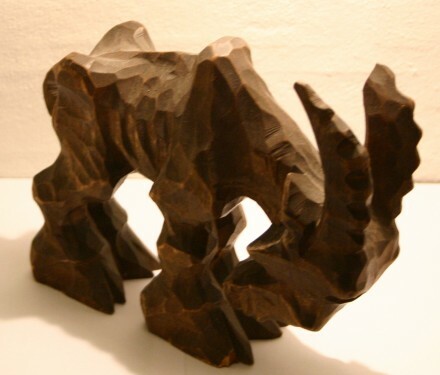 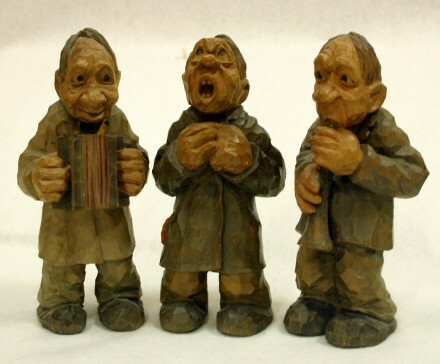 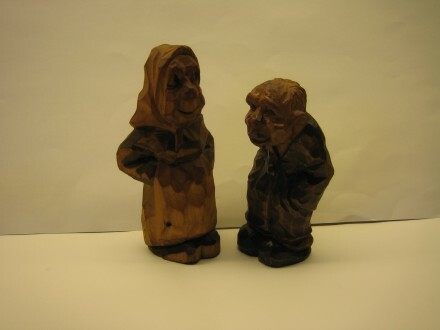 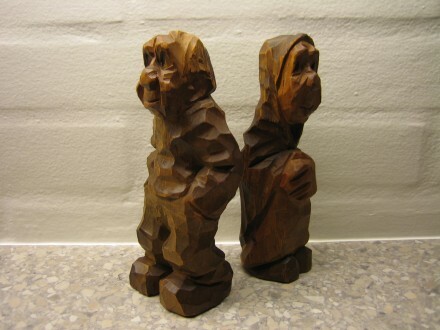 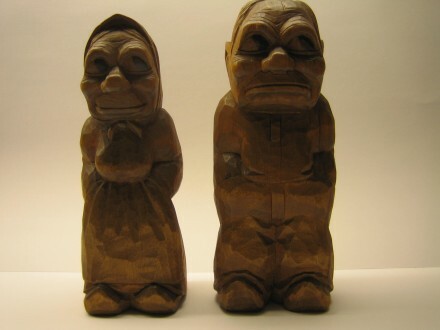 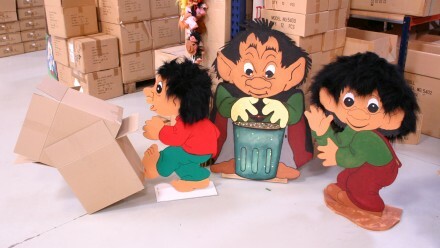 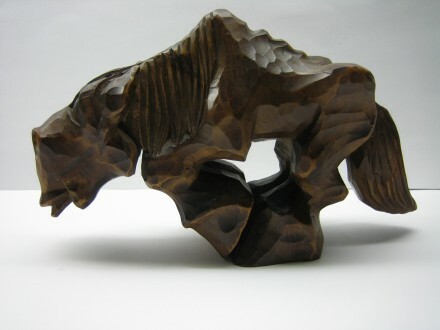 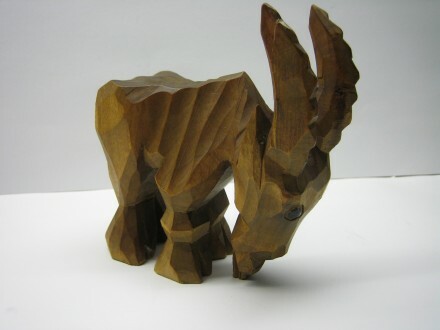 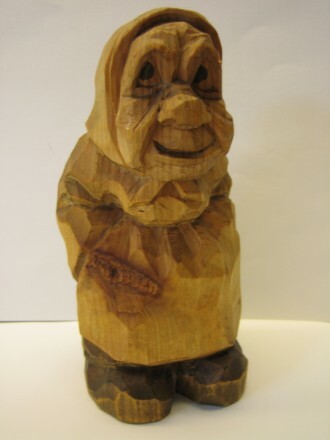 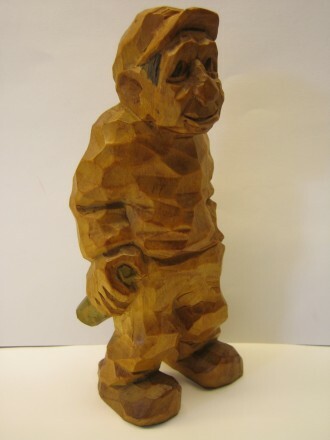 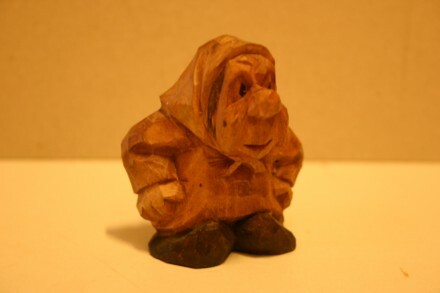 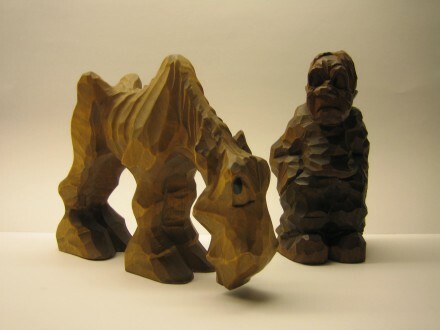 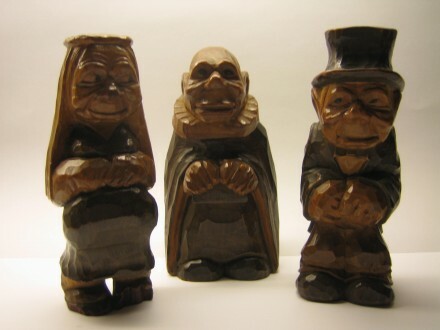 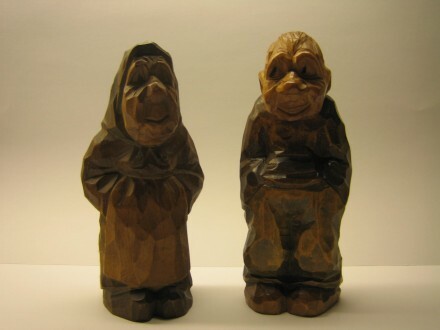 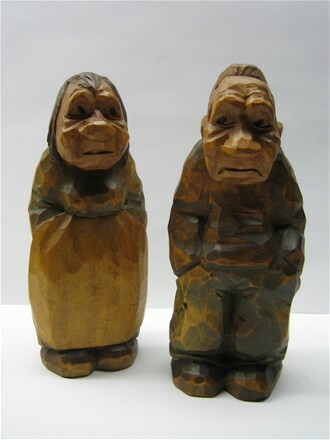 See a lot of old handcarved wood figures, made by Thomas Dam.